When Jennifer Aniston speaks, I listen. Well not all the time---but when it comes to her clothes and hair I always pay attention (let's face it, both are amazing--and let's not get started on her body!). 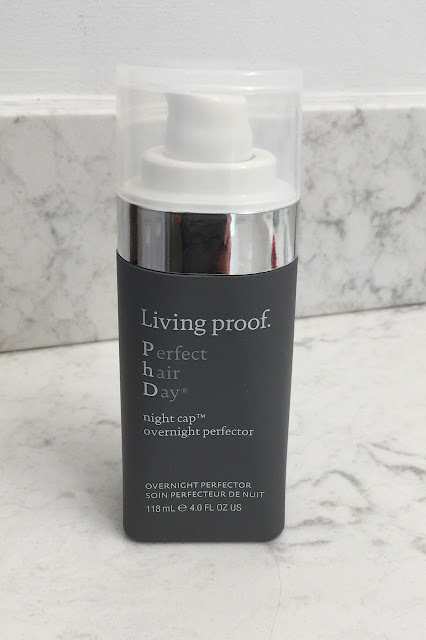 In a recent magazine interview she raved about Living Proof's Perfect Hair Day Nightcap Protector, a new product on the market. I know, I know--she's a spokesperson for the product line, but of course I still had to try it! Here's what this product claims to do according to Nordstrom's website. "Living proof Perfect hair Day Night Cap Perfector is the ultimate beauty sleep for your hair. This easy-to-use solution gives you one week of shiny, vibrant and more manageable hair overnight. Weightless, fast-absorbing and pillow-safe, this perfector is suitable for all hair types." So I tried it. I was due for a color the next day so I figured dry parched hair with gray roots would be the perfect test. 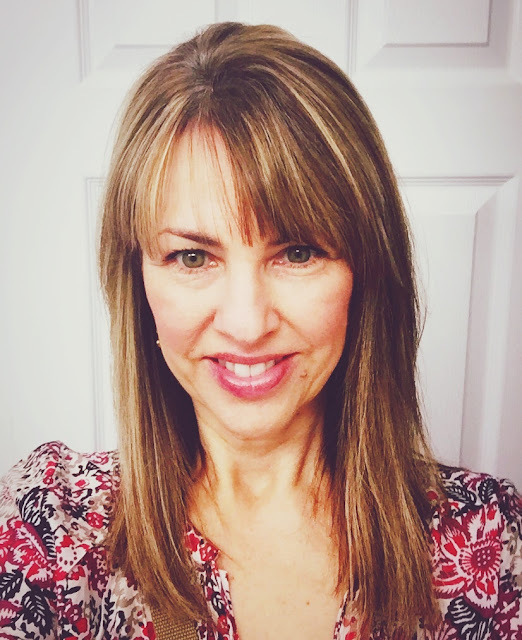 Plus I hadn't washed my hair in 3 days (one day over the norm)--this way, I figured I could tell if the product made my hair weighed-down and greasy. The results? GREAT stuff! Honestly, my hair looked so good the morning after that I could have gone an extra day without washing it. It was soft, easy to manage and shiny. My stylist even commented that she loved the way it felt. The next morning after using Living Proof's Nightcap. I tend to buy beauty products at stores like Nordstrom and Sephora, since they have fabulous return policies. I'm done keeping bins and bins of products that I don't like, but get stuck with. However, this one is a keeper! I'd love to hear your thoughts on Living Proof's Nightcap. Hope you like as much as I did! I recently discovered Living Proof and love what it's done for my hair. I love that is has no silicone, which is a quick fix that ultimately strips the moisture from your hair. Thanks for the comment...and totally agree about Jen :) No one can look like that without a little (ok a lot) of help!! I do love her style though! On another note, try Caviar products too...the shampoo is fabulous! Will the real "Fish Fry" please stand up?